For Harry Pearson, his character — and all the other characters in “Welcome Home” — rings true. The same can be said about Pearson, who enlisted in the U.S. Army in 1967. He served in the 9th Division just south of Saigon, after going through intelligence and language training. He was in Vietnam for “one year and five days” and in the Army for “two years, seven months and five days.” “That was enough,” he said. It was the minimum of what a soldier could serve and he left, returned to college and went to graduate school. 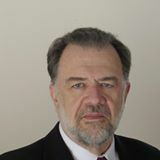 He taught high school English for five years, then worked for Friendly Ice Cream for more than 22 years in a variety of positions. And he acted. He estimates he’s been in close to 30 productions, many of them musicals and some of them repeats. “I’ve played Caiphas in ‘Jesus Christ Superstar three times!” he laughed. 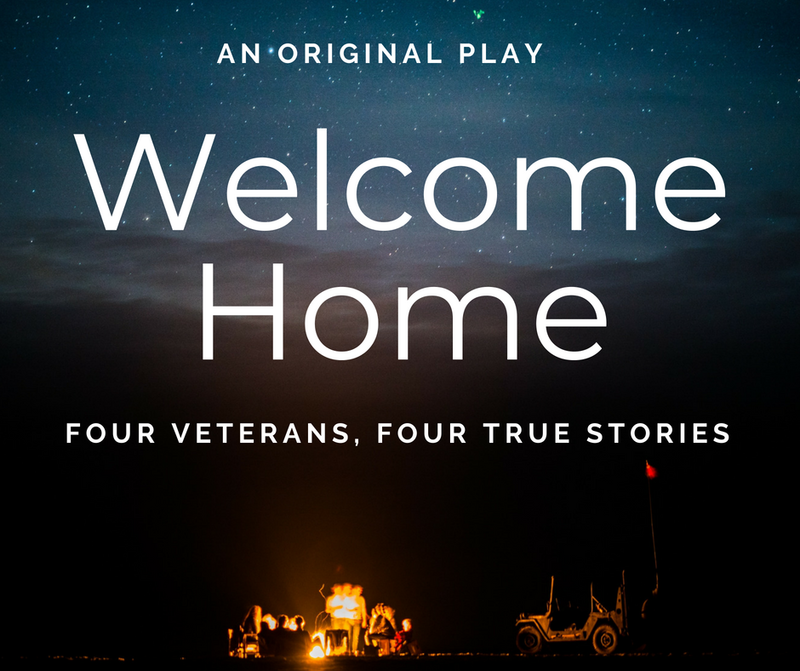 “Welcome Home” will be performed at 7:30 p.m. Saturday, Nov. 10, and 4 p.m. Sunday, Nov. 11, at Workshop 13, 13 Church St., Ware. Tickets are $10 for veterans, $15 general admission, available online here or by calling 413-277-0294.